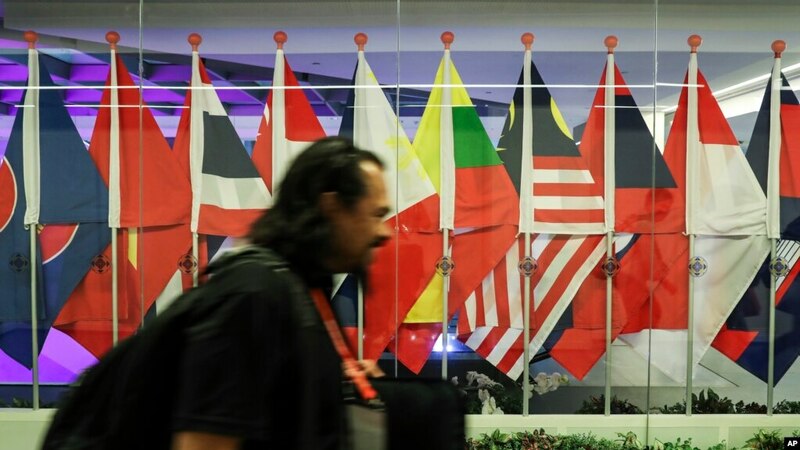 Members of Asean agree to a principle of non-interference in the domestic affairs of other members states, which the lawmakers say allows members to avoid criticism for their poor human rights records. “This lack of action must end – human rights should take center stage in Singapore next week. “Human rights are under threat throughout Southeast Asia. ASEAN’s destructive non-interference principle means that the bloc has been both unwilling and unable to take a stand against violations,” he said. “Asean leaders cannot let the Cambodian government simply get away with dismantling democracy. They must push Prime Minister Hun Sen to end his crackdown on dissent and hold new, genuinely free and fair elections,” he added. Prime Minister Hun Sen’s Cambodian People’s Party won all 125 seats in parliament in an election in July. Prior to the vote, the country’s main opposition party, the Cambodia National Rescue Party, was banned and its leader, Kem Sokha, jailed on treason charges. In the year leading up to the polls, the CPP “increased repressive tactics against opponents, including by dismantling what little remained of independent media, and harassing and jailing rights activists,” the APHR said in a statement. It added that the charges against Sokha were “politically motivated” and that concessions from Hun Sen since the vote were “piecemeal”.